A successful future for film requires a fresh approach to production. Tens of billions of linear feet of motion picture are no longer being ordered, but film can exist as a practical and commercially viable alternative to digital. Yes, the scale may be reduced; the selection of products available less extensive, but let’s not encourage those voices that are already declaring the premature death of this medium. 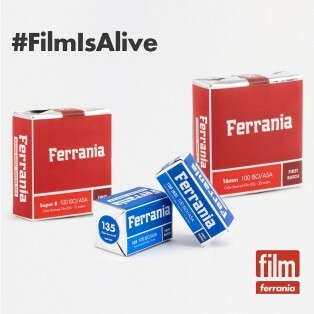 ♯FilmIsAlive is the slogan that Film Ferrania have chosen to accompany their well documented journey reinstalling a fully functioning lab on the premises of the former Film Ferrania plant. Their recent Kickstarter campaign collected funds which far exceeded their target to help finance their endeavour. Their passion for film is evident, but their clear headed, sober approach to business is what should guarantee the success of the new Film Ferrania lab. 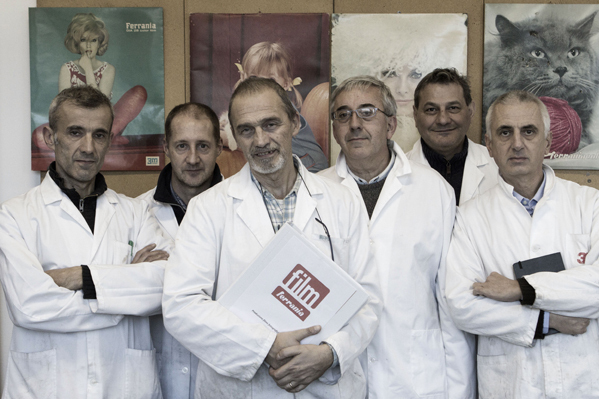 Watch an interview with Nicola Baldini and Marco Pagni or sneak a peak behind the scenes at the plant.